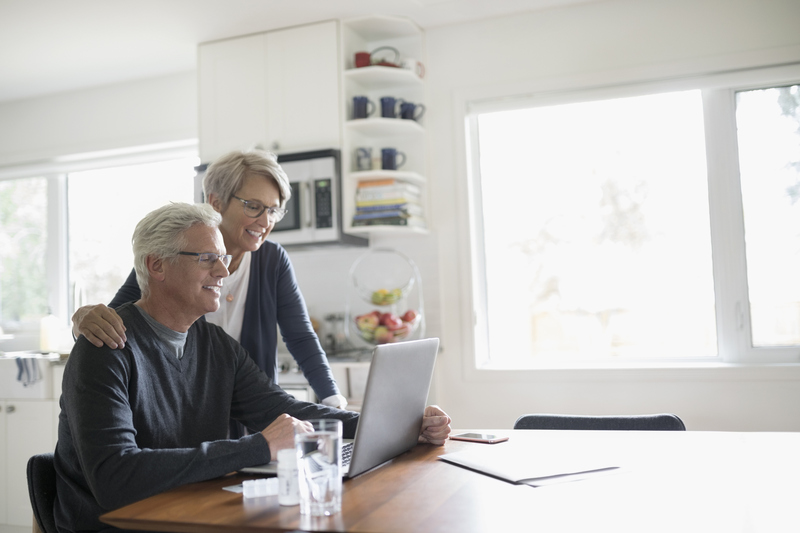 DxPortal is a free, secure, and easy-to-use online wellness tool that provides patients and their caregivers a comprehensive view of their health. DxPortal integrates with DxScript, our ePrescribing solution, so merging medical history with the patient’s portal from the eRx and the practices EHR is effortless. How does DxPortal work with DxScript? DxPortal is linked to DxScript®, our electronic prescribing application. Once the patient signs up with DxPortal, much of the health information residing in their DxScript account (medication history, allergies, diagnoses, etc) will be passed securely to your patient’s DxPortal account creating an exceptional and detailed resource for their care. Within DxPortal, patient’s can keep track of current prescriptions, prescription history, allergies, and diagnoses. They can set medication reminders and customize a health and wellness feed using information from third party websites like WebMD, PDR, the Heart Association, etc. DxPortal also offers financial savings on prescription/non-prescription costs. Savings offers can be printed or received by SMS via cell phone. Can family members share one DxPortal account? Yes! One DxPortal account can be used by the entire family and each family member can still maintain separate medical charts. Health information is point-to-point SSL encrypted from our servers to the patient’s electronic device. Physical security includes locking down and logging all physical access to our data center. Operational Security involves creating business processes and policies that follow security best practices to limit access to confidential information and maintain tight security over time. ISO 27001/2-based policies, reviewed at least annually. How is the DxPortal medical chart shared? To view the patient’s DxPortal chart, go to https://chart.dxportal.net and input the PIN provided by your patient. This personal access code is provided to the patient when they register as a user of DxPortal. The portal dashboard is customizable so patients can display the information that matters to them most. Patients can store health information in a single, comprehensible and secure location, which can be accessed anytime, from anywhere with an internet connection. Patients can add new users to maintain health information for their entire family. Patients can securely share a snapshot of their portal-housed medical history with their doctors by providing them with a unique web address and secure access code included with their DxPortal account. Need more info? Connect with one of our sales associates today!